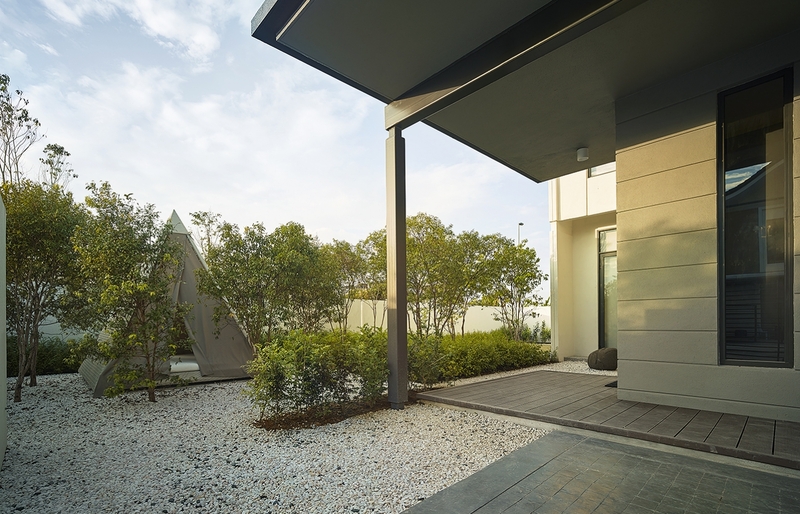 Its august esthetics makes the E&O Hotel a much sought-after filming location. These are among its most memorable big screen appearances. 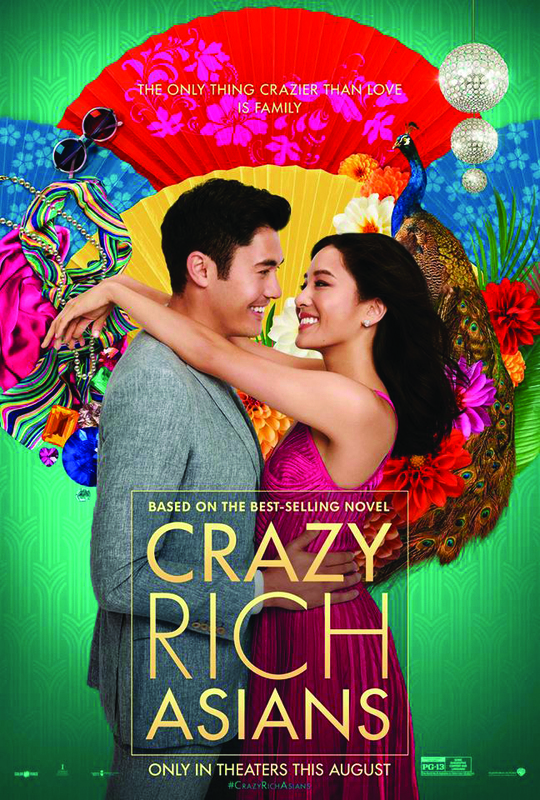 The movie adaption of Kevin Kwan’s seminal hit novel about the jaw-dropping lifestyles of the uber affluent was truly the talk of town when the cast and crew descended upon Penang last year. 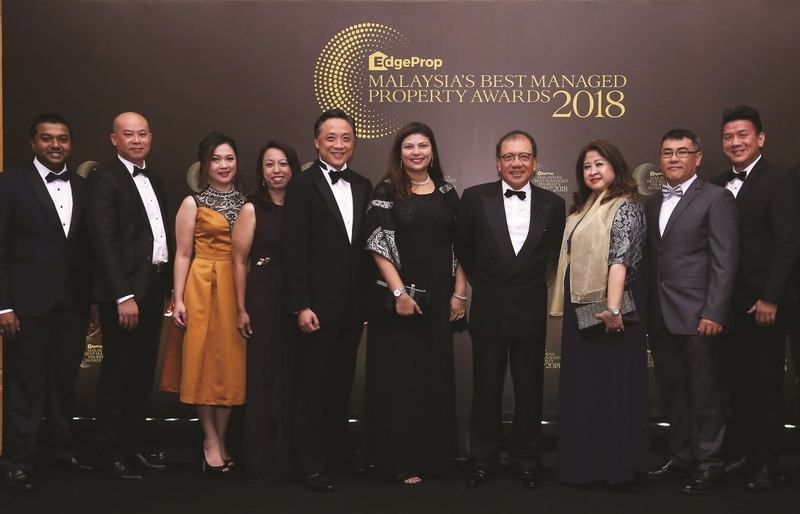 For several days, they took over the hotel’s Heritage Wing lobby with its famed echodome and transformed it into a backdrop that Nick Young’s finicky mother, Eleanor (played by Tan Sri Michelle Yeoh) would approve of. The movie is set for release this August. 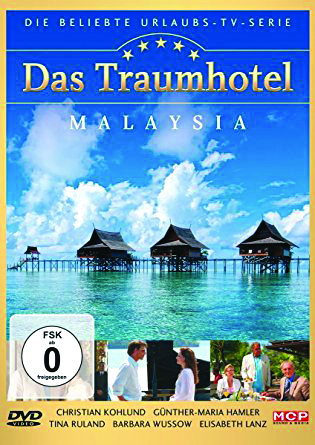 One of Germany’s most popular TV series, DAS Traumhotel (Dream Hotel) follows the life of hotelier Markus Winter, who owns a number of properties around the world. The edition featuring Malaysia was shot in Penang and Langkawi in 2008, with the E&O Hotel as one of the key locations. The 50-strong crew made their presence felt at selected spots, including the seafront lawn, which was set up as an alfresco restaurant. The series first aired in 2002 and commanded an average of nine million viewers across Germany, Austria and Switzerland. 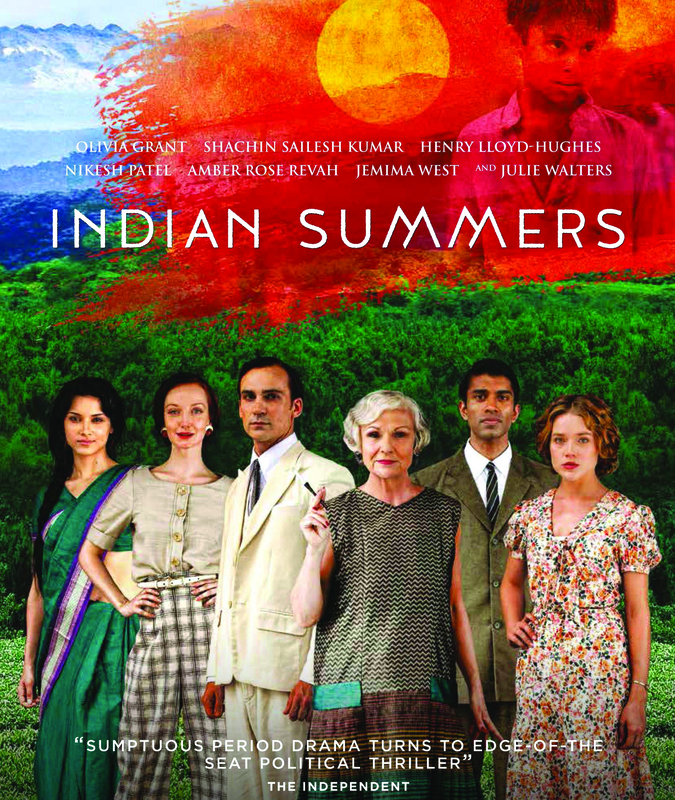 You wouldn’t think that Simla, located at the foot of the Himalayas in India, would have much in common with Penang but this British TV series showed otherwise. 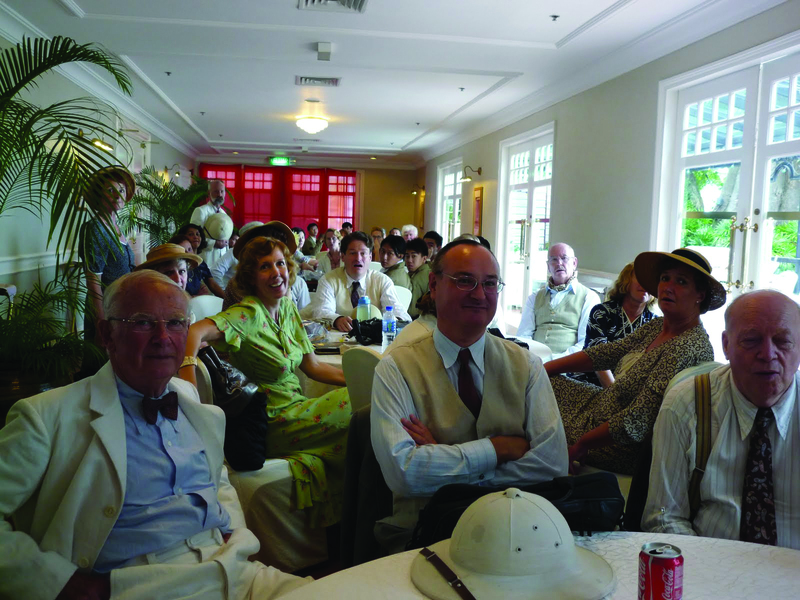 The film crew spent six months in Penang, simulating scenes that were set in 1932 during the twilight of the colonial era. Not only did they shoot some scenes at the E&O, many cast members including Julie Walters also stayed at the hotel. 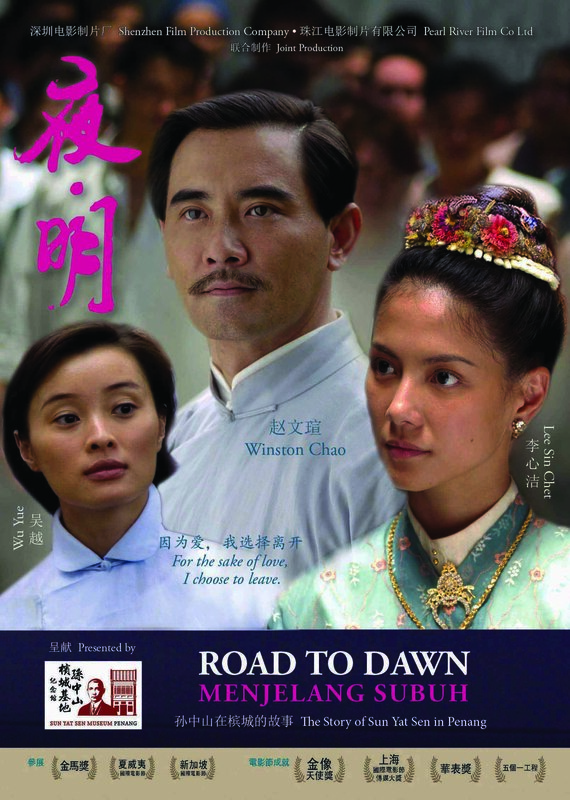 The life of Dr Sun Yat Sen was closely linked to Penang, so it was only appropriate that a movie about him would be filmed on the island. A number of Penang landmarks were featured, including the E&O. 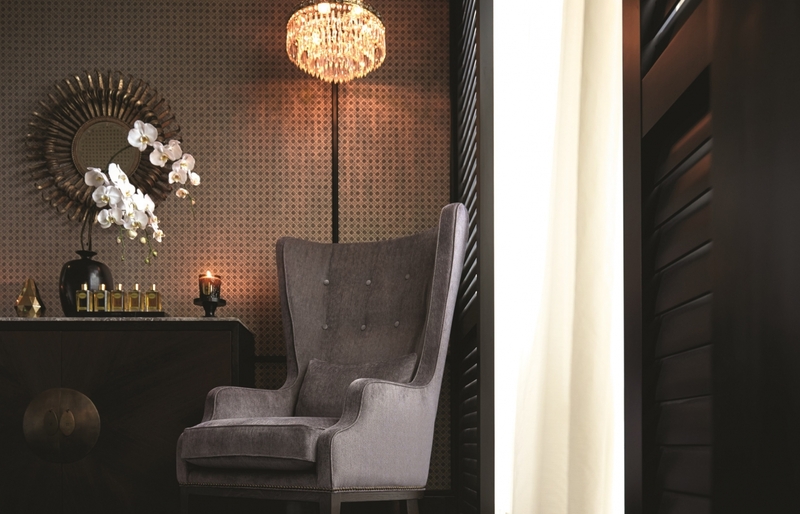 The hotel’s vintage lift and the corridor outside Sarkies Brothers and 1885 are among the recognisable parts of the Heritage Wing that can be clearly seen in the movie. This first China-produced movie to be filmed in Malaysia starred local actress Angelica Lee and premiered at Beijing’s Grand Hall of People in 2008 before going on to win several international film awards. Also a German production, this multi-million Ringgit period drama detailed the life of a German plantation family in Java during the end of Dutch colonial rule and across the Japanese Occupation circa World War II. 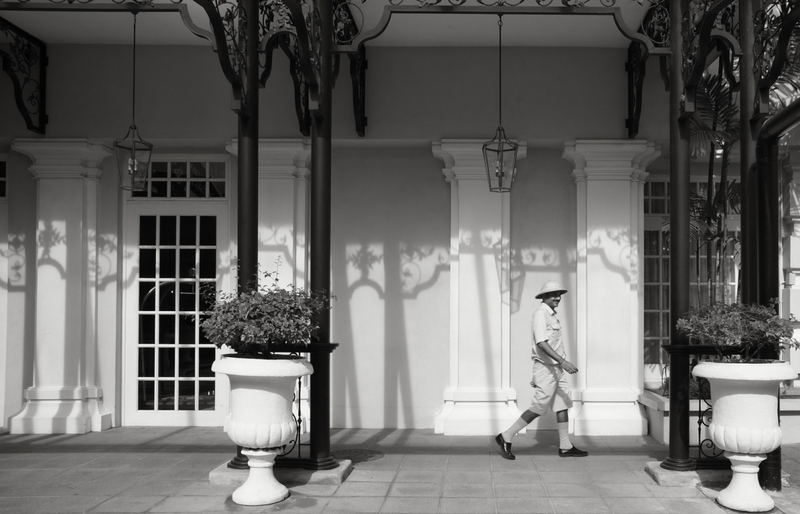 The E&O Hotel was chosen to represent scenes depicting bygone Batavia (now Jakarta), with sections of the property adapted into different backdrops. The windows at Farquhar’s Bar, for example, were covered in shutters and vintage cars were parked in front of the hotel to create the corresponding mood. Filming took place in 2010 and the movie was released in Europe a year later. Steeped in historical and cultural details and boasting a star-studded Singaporean cast, this drama series debuted on MediaCorp TV Channel 8 in November 2008 and completed its run the following January. It told the story of three generations of a Peranakan family, set in Melaka over a seven-decade period, starting from the 1930s. Highly lauded by critics and popular among viewers–it boasted the highest viewership in Singapore in 14 years–the series also picked up a number of television awards. 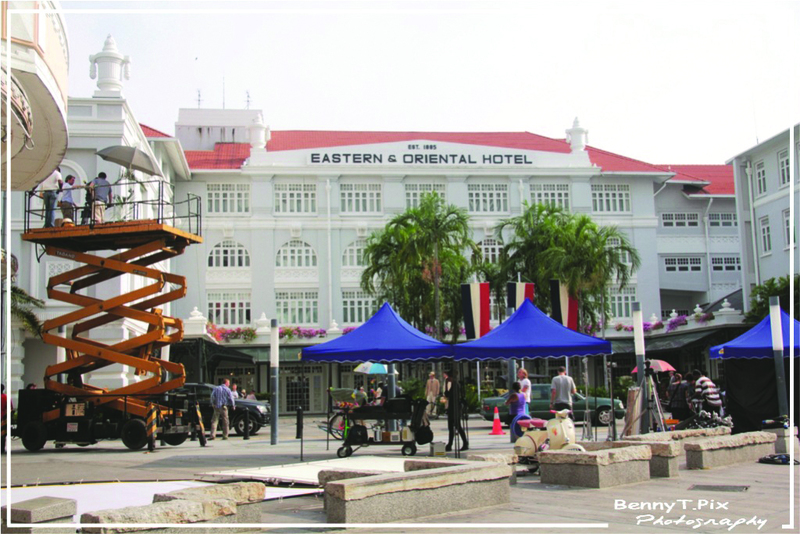 Filming took place in Melaka and Penang, including at the E&O Hotel. Four best friends, a groom left at the altar, and a stand-in bride…this Hong Kong production had all the makings of a fun comedy. Released last June, it starred some of the most promising names in the Hong Kong entertainment scene, with Alex Fong Lik Sun in the lead role. The E&O featured in several scenes, including one that was filmed at the walkway outside Sarkies Restaurant. Another nuptial-themed movie that was partly filmed at the hotel, this one starred popular Malaysian singer-actor Ah Niu as an engineer who was getting ready to marry his sweetheart, who hails from a wealthy Singaporean family. Funny and romantic at the same time, this movie was also interesting for highlighting the different customs between Hokkien and Cantonese cultures. Their wedding banquet scene was shot at E&O’s Grand Ballroom.